If you would like to volunteer to be a project leader or to work on a team please click on forms and fill out the application. We are always looking for dependable volunteers. We are a non-profit organization and operate completely on donations. You can help us 'without ever lifting a hammer' by making a donation generously and as a result change lives forever. 100% of all proceeds go directly into Nehemiah Projects. Everyone is volunteers. There are no paid positions in Nehemiah Projects. 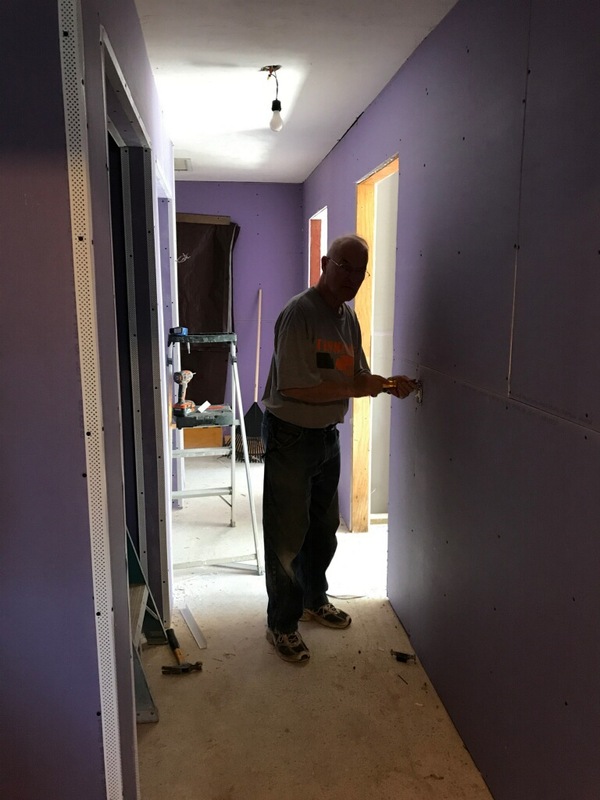 If you are a Pastor or a widow and you have a construction need, or have repairs on your home that you need help - your 'new season' can start simply by completing a Request Form. The Nehemiah Projects purpose is to serve our community and faith based organizations. Our mission is repairing and rebuilding structures such as churches, homes, and other facilities, and will include new construction when necessary. The organization's target population is widows, single moms, and ministries. Also, we love to serve through disaster relief in storm damaged areas. Our foundation is Nehemiah 2:18 "Let us rise up and build"....building the Kingdom, one project at a time.